A.T.C. Contractors offers professional residential skylights and installation services in Knoxville and East Tennessee. We offer excellent, reliable and professional skylight options to our customers. Skylights allow more natural light into your home, which can transform the appearance of your home interior. They are available in a variety of styles, with features including heat-fighting tint, energy-efficient glaze, shades, blinds and electronic opening systems. We help you choose the best skylight for your home! VELUX “Fresh Air” and fixed skylight windows come in both deck mounted and curb mounted styles. We’ll inspect your home and help you determine which style works best for your home. Flat ceiling? No problem! 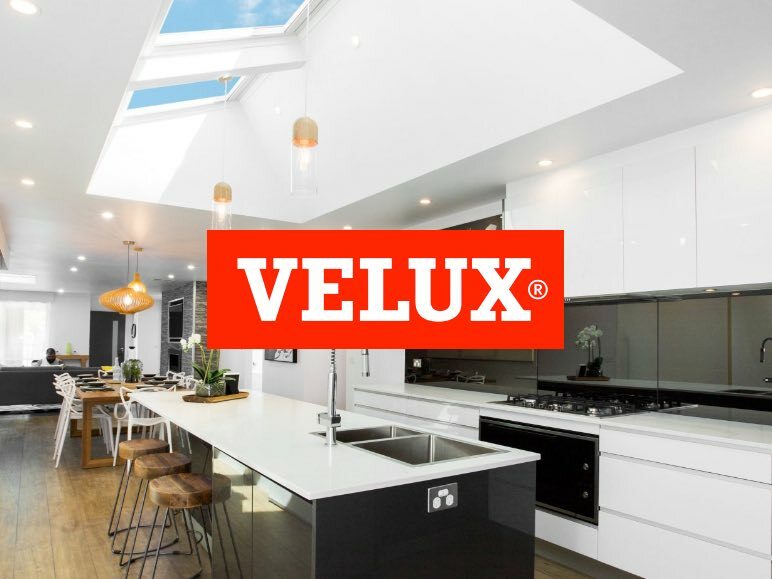 Even with a flat ceiling there’s an opportunity to add a Velux skylight for daylight and fresh air. Wasco provides energy efficient skylight windowss in a wide variety of colors and styles. Their home daylighting solutions help you save on energy costs, while brightening the environment with plenty of natural light. 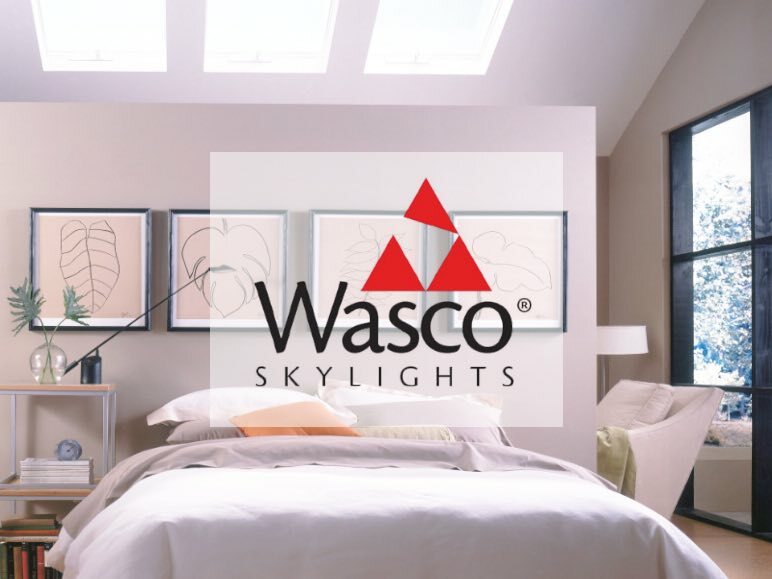 Wasco skylights improve the aesthetics of any room and add a stunning design element to your home. Contact Us TODAY for a free skylight quote! Call (865) 919-4664 or complete the free online quote request below.